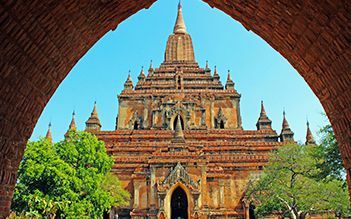 Leaving behind the busy life with full of work to enjoy the Indochina tour with us, you will have a chance to discover the heart and the soul of Indochina. 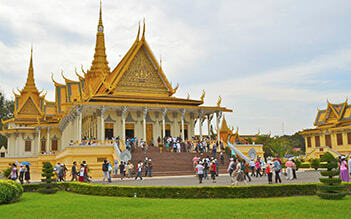 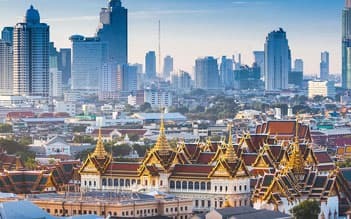 The Indochina tours will take responsibility to hold your hand around Vietnam, Laos, and Cambodia where you can have a deep insight into a well-known land of pagodas, beautiful Laos, admire the majestic natural scenery on a cruise ship in Ha Long Bay, admire the fascinating history of the Emperors in Hue Citadel in Vietnam and be astounded with intricately carved paintings in Angkor Wat of Cambodia. 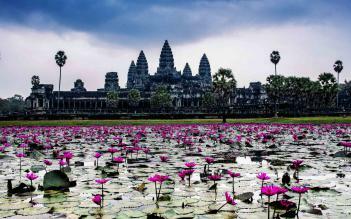 Indochina tours offer tours in Indochia, vacation packages, and all travel services to Vietnam, Laos, and Cambodia as well as nearby attractions. 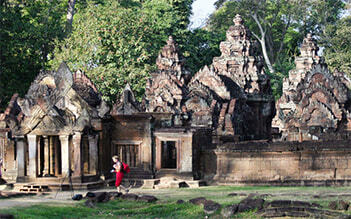 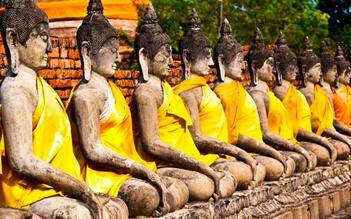 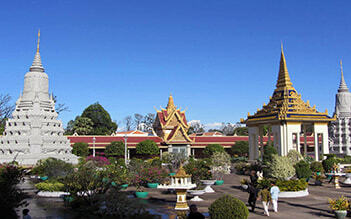 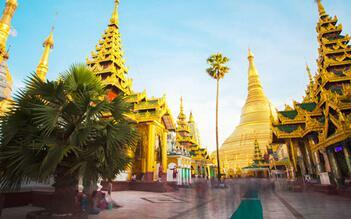 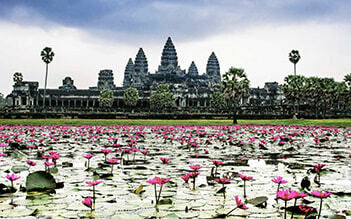 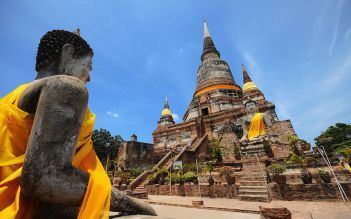 Indochina tours are very suitable for individuals, groups of all sizes and families.